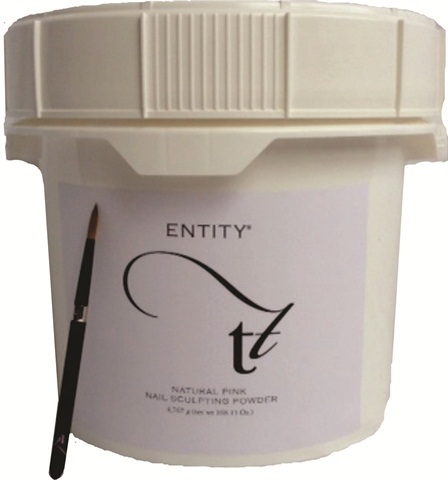 Entity’s sculpting powder offers unmatched technology and artistic design. The exclusive hybrid blend of co-polymers is designed to provide optimal workability, flexibility, and durability with homogeneous consistency within every bead. The sculpting powder in Natural Pink is now available in a bulk 10.5 pound bucket. For more information, visit Entity .